Tee Time Central instantly arranges your site to fit the device. NEED HELP CHOOSING THE RIGHT GOLF RESERVATIONS SOLUTION? 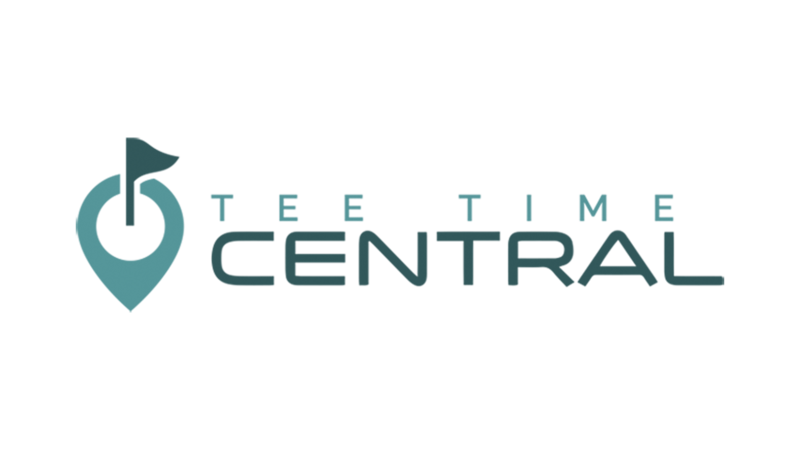 Tee Time Central is a software service designed specifically for the golf industry. Our powerful golf course management suite includes booking engine, central reservation system, call center, and package company platform. We will equip your golf course with the latest technology to help increase efficiency, reduce costs, boost revenue, and improve customer service. Tee Time Central will help meet the needs of your golf business. Our cloud-based, next-generation computerized software manages the reservation process from start to finish. Packed with business-building features, Tee Time Central is the perfect partner to accelerate your golf reservations management system. Information is stored on players. Real-time analysis of your sales pipeline. Intelligent Analytics & Customized Reporting. Easy Integration with your existing CRM. Streamline your booking and reservation processes. Promote your course goods by adding up-sell items (food, beverages) to boost your business bottom line. Golf play only or stay and play packages - it's your choice. Cloud-based App, Online Teetimes, F&B, Managed Marketing Services, Integrated Tee Sheet all at your disposal! We're relentlessly adding new features using the latest technology. As valued customers, your booking system will always be state-of-the-art! One integrated solution for your golf reservation needs - online and offline! TEE TIME CENTRAL IS GROWING! 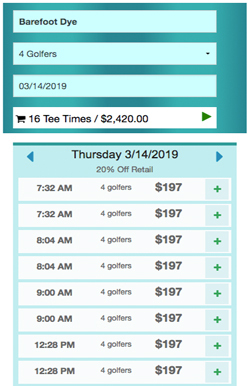 Tee Time Central makes it easier than ever for customers to book with you. Whether it's tee times, or golf rounds packaged with accommodations, our system can easily integrate into your current platform and offer you, and your customers, the latest, and most powerful, technology on the market. Efficiently, and affordably, manage your golf course operations. Teetime Central is your complete golf course booking engine, call center and reservation management solution.